1. This machine is used for slicing the onion and leek. 2. The equipment should be installed in the flat and hard ground. For leek, green onions and other vegetables cut, slice, cut length: 0-50mm. And can be used for cabbage cut, adjustable specifications. 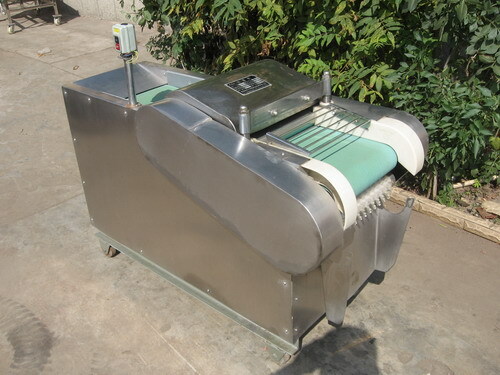 Looking for ideal The Vegetable Cutting Machine Manufacturer & supplier ? We have a wide selection at great prices to help you get creative. 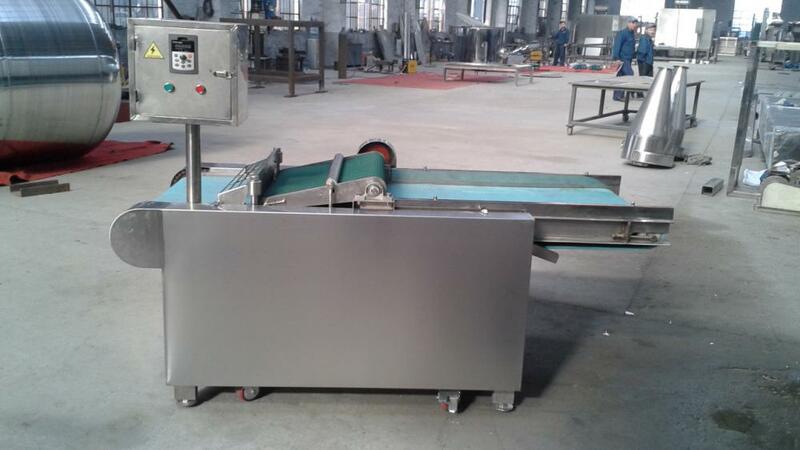 All the Stainless Steel Vegetable Cutting Machine are quality guaranteed. 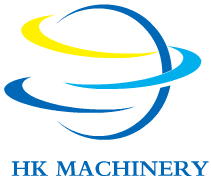 We are China Origin Factory of The Vegetable Cutter. If you have any question, please feel free to contact us.